Metropolitan First Instance Court of Administrative Cases investigated a major case concerning the groundwater reserve of Oyuntolgoi mine, one of the biggest gold and copper deposits in the world, in January. What makes this case, which first started in 2010, serious is that the Government of Mongolia is acting as the defendant. According to official statements, the license for the land where the groundwater reserve is located was in the ownership of a Mongolian company as of 2009. In 2010, Oyutolgoi reportedly entered the land without permission and build its own groundwater facility. 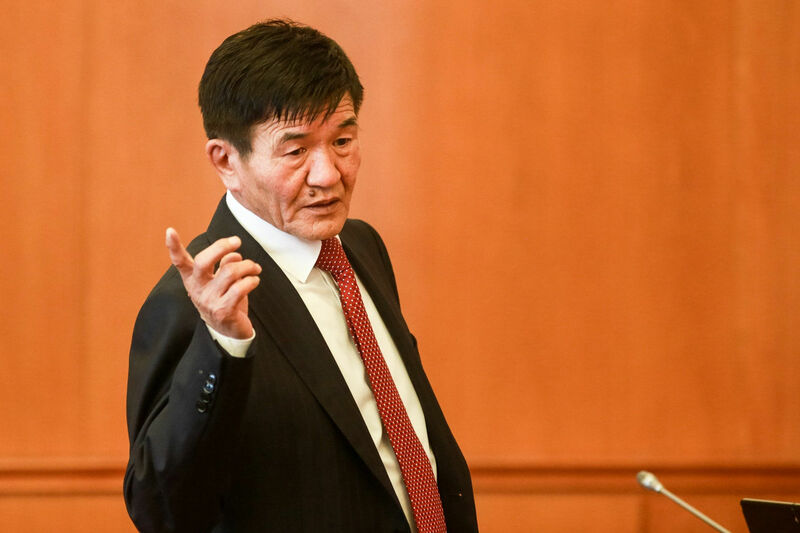 During this time, the license of the Mongolian company was invalidated following a possible connection to a criminal case concerning D.Batkhuyag, former Head of the Mineral Resource Authority. However, it was later determined there was no connection to D.Batkuyag’s case. 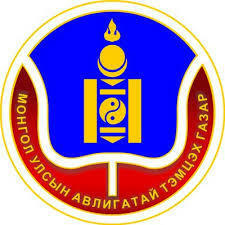 Despite the development, the Government of Mongolia still signed a protocol to give the license to Oyutolgoi’s reserve. The Government protocol was invalidated by the court in January which leaves the ownership of the water reserve of Oyutolgoi still open for dispute. According to sources, the dispute will affect not only the groundwater facility, but also other facilities, and roads, as well as raising a case of exploitation of sand and gravel from the area. 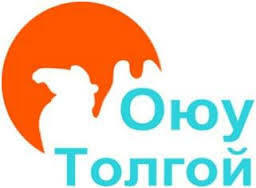 In other words, the court’s decision creates a legal obligation to Oyutolgoi LLC to pay the Mongolian company for conducting an illegal exploitation activity, usage of roads, as well as the dispute of land. This will create a serious problem for the mining giant operating in Umnugobi province, where groundwater is scarce. No official statement has been released by the Government. Oyutolgoi LLC, acting as the third party, gave the information regarding the court’s decision during a press conference but no additional statement was made for the media. The defendant-Government of Mongolia and the third party-Oyutolgoi LLC still have the right to appeal to the Court of Administrative Appeals. Protests are spreading throughout the social media defending the Mongolian company and blaming Oyutolgoi for breaking the law and using force to operate on the disputed land.